Transform your business and your life through coaching. Register for BOLD – the renowned program designed to help you live a life by design. Proven real estate scripts to help you win more business. 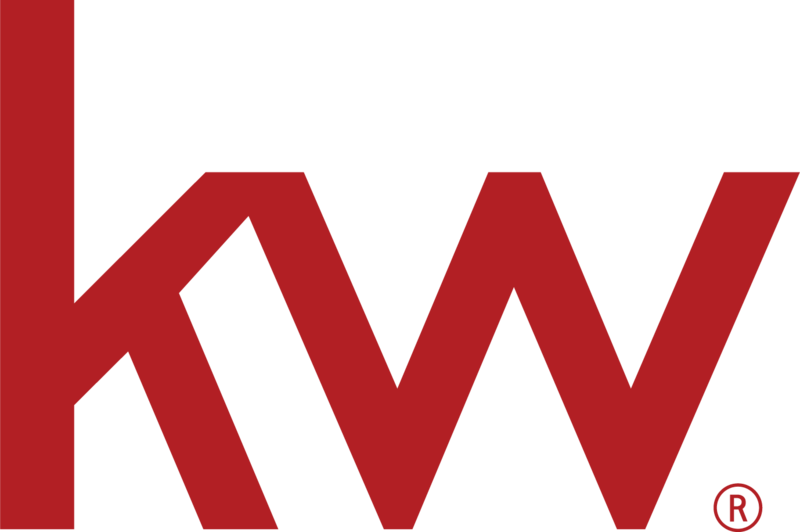 Free monthly webinars hosted by KW MAPS Coaching. Coaches guide you to focus on solutions, gain awareness of your unique strengths, and identify areas for development so that blind spots, gaps in skills or bad habits do not get in your way of success. A coach will take a stand for your greatness more than you will stand for your own limitations. They will fight harder for your possibilities than you do. "Keep your emotions between the lines." Are you achieving YOUR big goals? Get your free business assessment!